A long long time ago in a kitchen far away, two young (ish) & naive gents sat down to review Wild Turkey 81. Little did we know at the time that it would be our most contentious review ever. Why? Well we gave this bourbon a score, that at the time seemed valid, but much later (27 reviews later to be precise) would still be our 3rd highest ever. Both Gents gave it an 8 out of 10 which, when combining the scores to create our recent league table, meant that it ranked higher than such heavyweights as - Booker's, Blanton's Gold, Stagg Jr, and it's own big brother Wild Turkey Rare Breed. Needless to say this has been challenged by our community who have suggested maybe we got this one wrong. Never ones to shy away from our mistakes we decided to revisit Wild Turkey 81 and see if our scores needed amending. You can listen to us do this live on the podcast here (skip to minute 38:35) or read on to find out what happened. We started by reminding ourselves of the nose and tasting notes we had recorded on the first review, then we dived right into review number two. On the nose we found all the same aromas we had previously noted, although what we once described as 'grassiness & open fields' we've now come to describe less pretentiously these days as just 'fresh'. So no difference on the nose, it was as good as we remembered. So what about the palate? Again we got all of the same lovely notes as previously. There were hints of caramel, spice, and oak, and it still 'caressed' our taste buds as much as the first time round. In-fact this time we added honey to the list, and the finish was longer than our previous tasting notes had suggested. Were we in danger of making the situation worse by increasing our original scores....? No. But it was damn close. In summary the Gents had fully expected to revisit this dram and agree with our readers that we had erred and got carried away on the first review. As you can guess though this was not the case. Our verdict second time around? It's still an 8 out of 10 from both of us and deserves to be where it is on our league table. We know the vast majority of you will disagree, but that's the great thing about our hobby, we all have different views and take away different things from the same drinks. The Ripy brothers opened a distillery in 1869 on Wild Turkey Hill, Lawrenceburg, Kentucky. Legend also has it that in 1940 the bourbon that was being made there was called Wild Turkey after a distillery executive shared his bourbon on a turkey hunting trip. Wild Turkey’s 81 proof expression was introduced in 2011 to mark Eddie Russell’s 30th year working at the distillery. It was intended to be the perfect bourbon for mixing. In 2016 the brands were repackaged, so there is actually no such thing as Wild Turkey 81 anymore, it is now known as just Wild Turkey Bourbon. The idea behind this is to make it clear to consumers that Wild Turkey Bourbon is Eddie Russell’s creation (his signature is on the front of the bottle) and that his father Jimmy Russell's creation is Wild Turkey 101 (you’ve guessed it, his signature is on that bottle too). Incidentally both the Wild Turkey Rye’s were repackaged at the same time. Master Distiller Jimmy Russell has now been at Wild Turkey for a staggering 62 years. 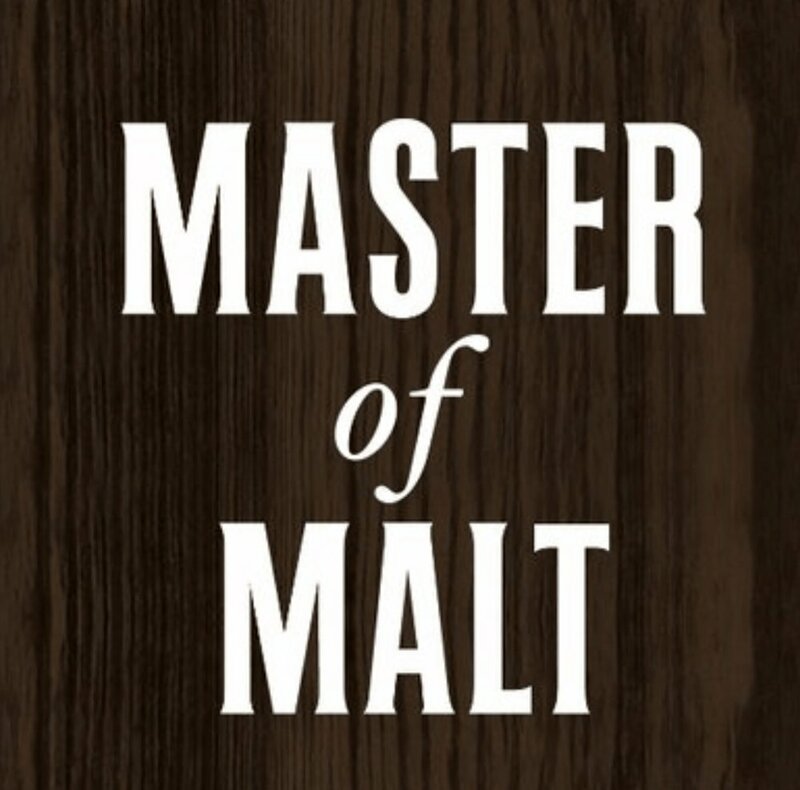 In 2015 his son Eddie Russell was officially appointed Master Distiller too. This makes them the world’s only active father and son Master Distiller’s. This is certainly something to raise a glass to. Cheers! We were actually totally on the money comparing our amateur tasting notes with the ‘experts’. Fudge, rye spices, oily all spot on. Maybe we're getting quite good at this tasting malarkey. However, we didn’t get the coffee, honey and rhubarb & custard sweets but give us time. This was one of Mav's first bourbons when he was starting out in the bourbon world so we can heartily recommend this for a beginner. It's also probably one of the best bourbons in its price range. For around twenty English pounds this brings a lot to the table.